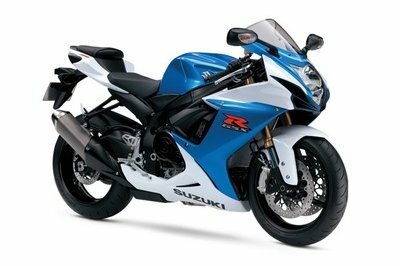 The Suzuki GSX-R750 is a sporty motorcycle designed for those who love to mix speed with two wheels. 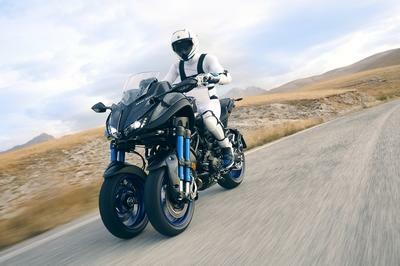 The motorcycle’s center piece is a 750 cc, four cylinder, liquid cooled, DOHC engine that comes with forged pistons, shot-peened conrods, chrome-nitride-coated upper compression and oil control rings, and pentagonal ventilation holes. The engine is paired with a six-speed close-ratio transmission with “race-proven” back-torque-limiting clutch. 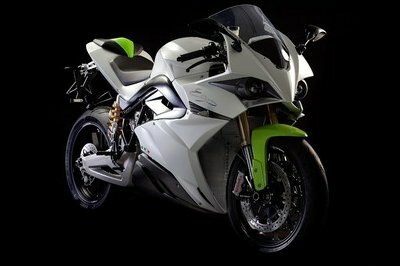 The bike’s backbone is represented by a lightweight and compact twin-spar aluminum cradle frame which is made of five cast sections and comes with a cast swingarm. 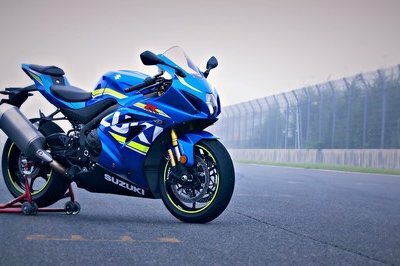 The 2014 Suzuki GSX-R750 rides on a lightweight 41 mm Showa Big Piston front-Fork (BPF) and a single Showa rear shock that features externally adjustable rebound and compression damping, as well as adjustable ride height. You also get a pair of racy 120/70ZR17M/C (58W) front and 180/55ZR17M/C (73W) rear tubeless tires. 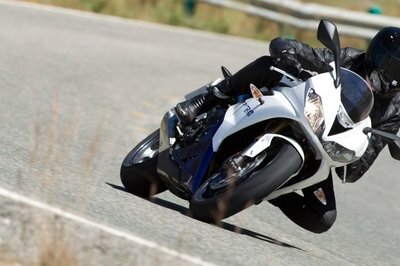 Hit the jump for more information on the 2014 Suzuki GSX-R750. • A 750cc, four-cylinder engine with a race-proven oversquare bore/stroke ratio provides exceptionally potent, high-revving performance. • Engine utilizes forged pistons, shot-peened conrods, chrome-nitride-coated upper compression and oil control rings, and pentagonal ventilation holes for outstanding engine performance. • Lightweight titanium-alloy valves are controlled by single valve spring to reduce mechanical losses. • Class leading Suzuki Dual Throttle Valve (SDTV) fuel injection system includes fine-spray 8-hole injectors, providing improved fuel atomization contributing to more complete combustion in the cylinder. • Advanced, MotoGP-developed transistorized ignition control circuit helps maintain more precise ignition timing across the range of engine temperatures. • Lightweight, durable forged pistons are designed with the Finite Element Method (FEM) and fatigue analysis technology and optimized camshaft profiles was developed using proven MotoGP racing technology. 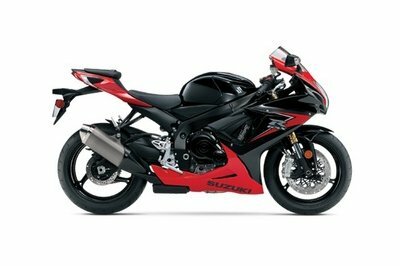 • A 4-into-1 stainless-steel exhaust system features a titanium muffler, which carries a Suzuki Exhaust Tuning (SET) valve. The system maximizes torque and improves throttle response, especially in the low-to-mid RPM range. 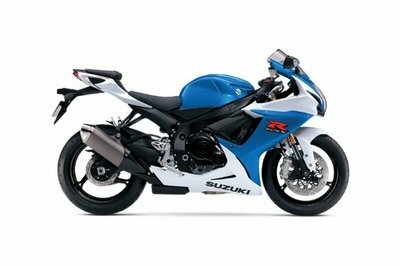 • Suzuki Drive Mode Selector (S-DMS) offers push-button selection of two racing-developed engine control maps to suit road conditions and personal preference. • Suzuki Composite Electrochemical Material (SCEM) plated cylinders integrated into the upper crankcase helps reduce friction, improve heat transfer, increase durability and provide better ring seal. • A six-speed close-ratio transmission features vertically staggered shafts to reduce overall engine length. 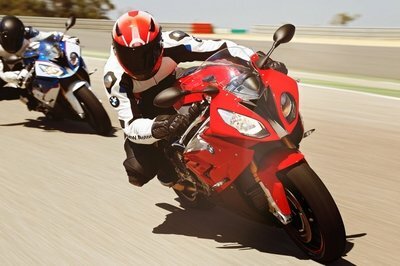 • Race-proven back-torque-limiting clutch contributes to smoother downshifting and corner entry. • Race-developed, lightweight 41mm Showa Big Piston front-Fork (BPF) delivers superb feedback and consistent performance. • A lightweight and compact twin-spar aluminum cradle frame is made of five cast sections and features a cast swingarm. • An electronically controlled steering damper provides lighter steering at lower speeds and more damping force at racetrack and highway speeds. • Front brakes feature fully floating 310mm discs and radial-mounted, four-piston Brembo monoblock calipers. • A single Showa rear shock features externally adjustable rebound and compression damping, along with adjustable ride height. • 3-way adjustable footpegs, adjustable shift lever, and short fuel tank help compose a comfortable riding position. • Compact, lightweight instrument cluster with a built-in lap timer/stopwatch and programmable engine rpm indicators. • Analog tachometer. LCD readouts include speedometer, odometer, dual trip meter, reserve trip meter, clock, coolant temperature/oil pressure indicator, S-DMS and gear position indicators.